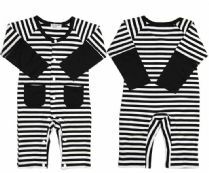 Funky Trendy Baby Clothes for unisex Baby Boy and Baby Girl. 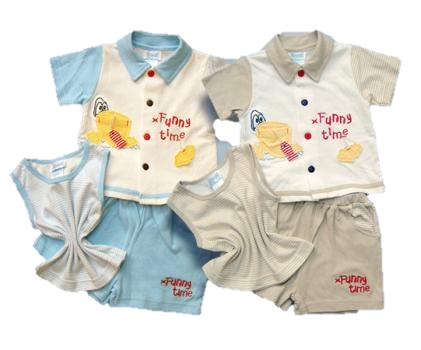 We aim to deliver within 72 hours. 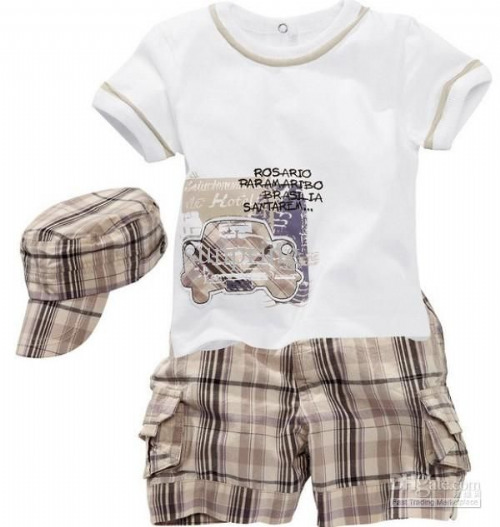 Treat your little ones with class. 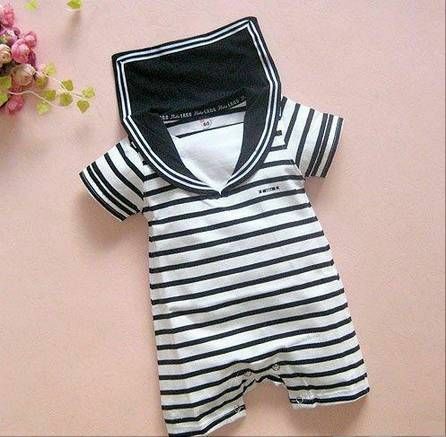 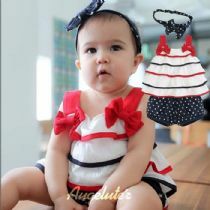 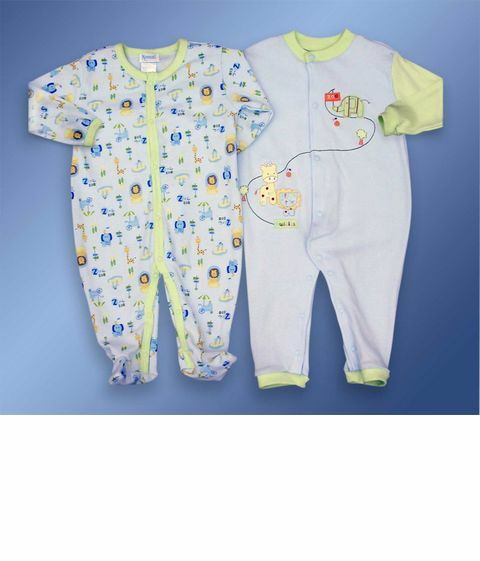 Good quality and trendy baby clothes!